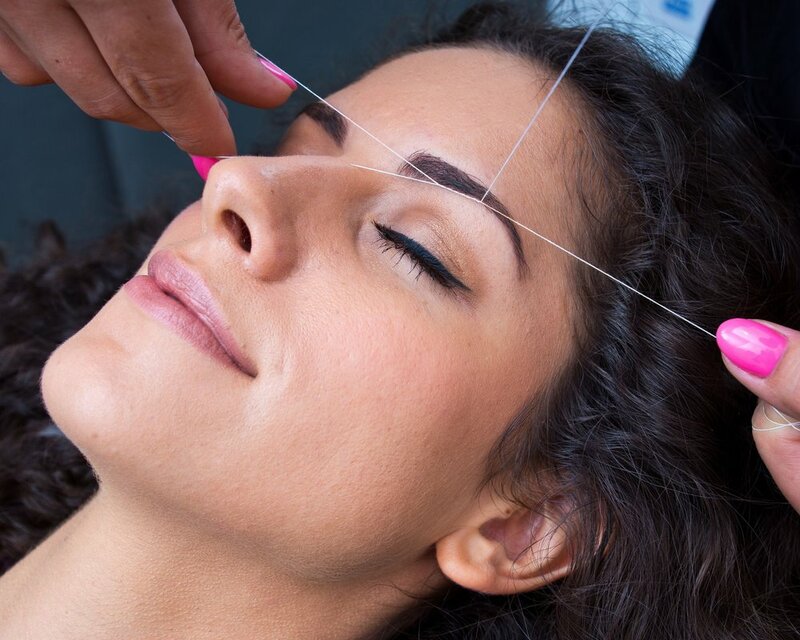 Blossom Beauty offers services from thick perfectly arched eyebrows to full, lush lashes. Get ready for “Wow!" Microblading creates semi-permanent eyebrows, filling in the sparser areas and creating a full, perfect arch. CLICK HERE to learn more or book an appointment for a free consultation. Create a gorgeous fringe to adorn your eyes. Come in to Blossom Beauty for a stunning Lash Lift from a Sugar Lash Pro licensed artist. Lash Lift uses a specially formulated series of lotion solutions to safely and permanently lift each lash, so that they are curled up, opening the eye using your natural lashes. If tinted, they can also appear darker and longer. Lash Lift works best for people with medium to long, straight lashes, who want a natural look. Lash lift lasts 4 to 8 weeks, doesn’t require daily maintenance, and simply looks gorgeous! Although allergic reactions to Lash Lift are rare, for your safety we always perform a patch test prior to your first application. Please no eye makeup or lash serums on before appointment, thank you! We provide a free consultation before determining permanent makeup services. Lash lift and tinting from Sugar Lash Pro licensed artist. Lash lift from Sugar Lash Pro licensed artist.